ACD, LLC. 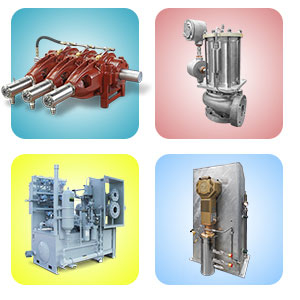 is a leading manufacturer of cryogenic pumps and turbomachinery for the industrial gas, oil, and alternative fuels industries. 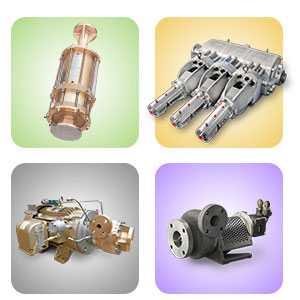 Its diverse product line includes a variety of cryogenic pumps for (L/CNG) fuel gas, high pressure cylinder/storage filling systems, trailer off-loading, bulk transfer, bunkering operations and storage tank filling and alternative fuel systems. The CI Service Companies (16) strategically located around the world offer knowledgeable advice on product selection, technical support and trouble-shooting, pump installation, overhaul and field repair at a global level. ACD is ISO 9001-2008 certified, ensuring that every component meets the highest standard of quality in the industry. With over 50 years of experience, ACD continues to provide highly engineered solutions to the most challenging problems in cryogenic equipment design and operation.